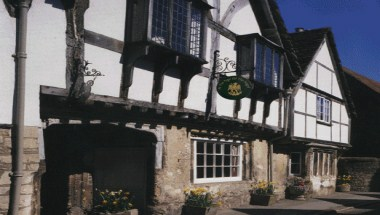 Nestling in the heart of the ancient village of Lacock, The Sign of the Angel dates from the 15th Century. Lacock lies in the county of Wiltshire, just two hours from London and 20 minutes from the glorious city of Bath. 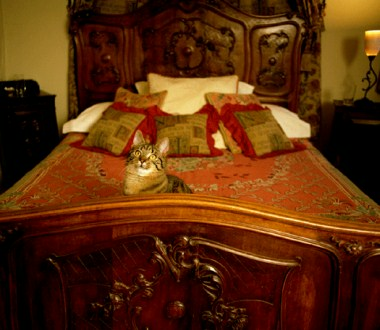 The main house has six bedrooms all recently upgraded. Doorways are low, floor boards creak, walls are uneven and ancient character abounds. 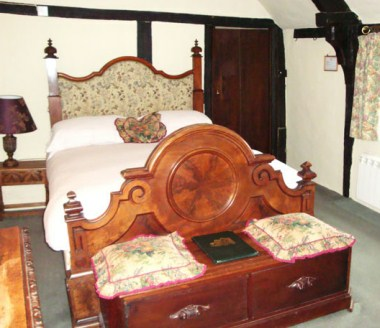 We are ideally suited to the smaller intimate wedding where service and attention to detail is important. Every wedding is individually planned and tailored to your exact requirements. 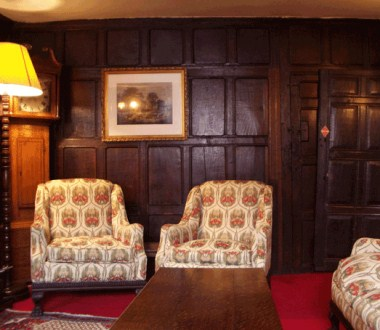 It is also available for hire for business meetings and conferences.